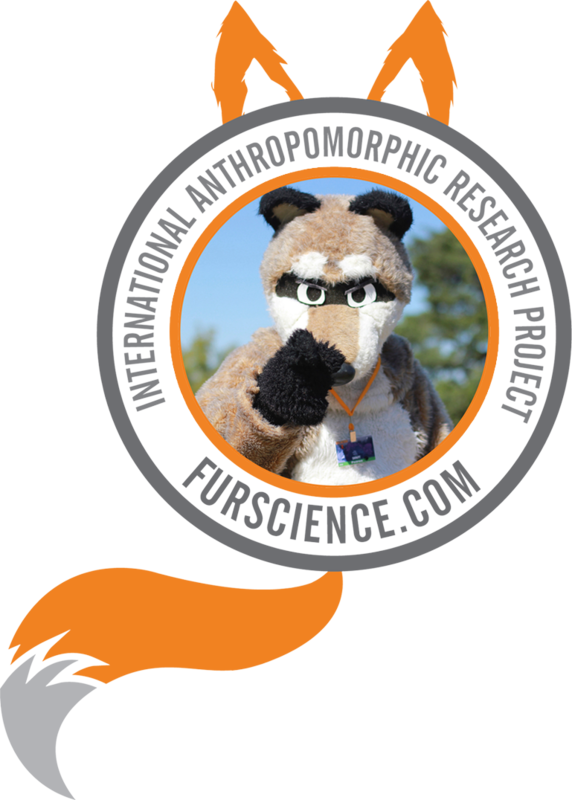 Furscience, the science behind Furries and their fandom. View & download our new book, free! Want to partipate in a Furry study? We encourage genuine questions and constructive discussions, but to ensure this is a safe space for all, the comments section of FurNews is moderated for language and relevance.